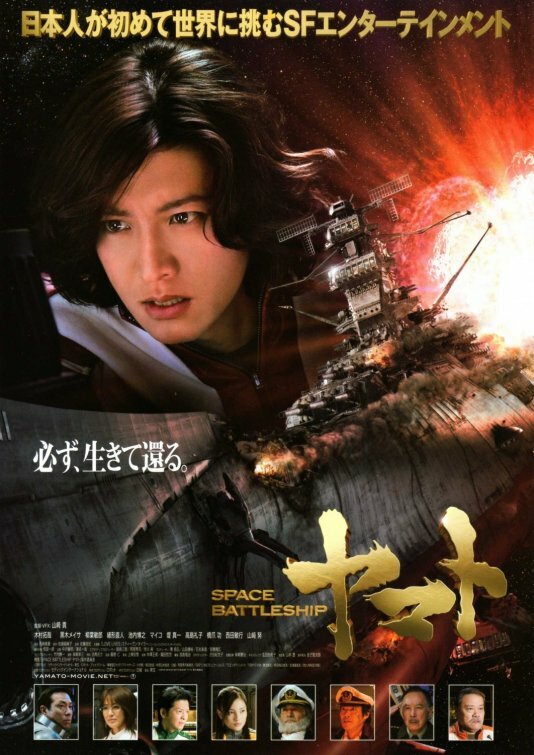 The live-action adaption of the classic anime, Space Battleship Yamato, has all the potential to be an epic space opera. A malevolent alien species called Gamilas threatens the existence of humanity, which decides to bank its chances on a Hail Mary mission carried out by the oddball crew of the Yamato. 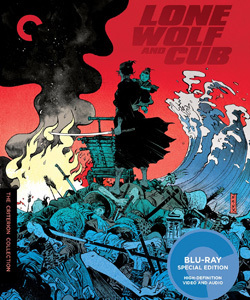 There’s cool special effects, tense action scenes, moments of tragedy and humor, and even a dash of romance. The promise the film shows in the beginning, however, ends up petering out into clichés and heavy-handed melodrama. 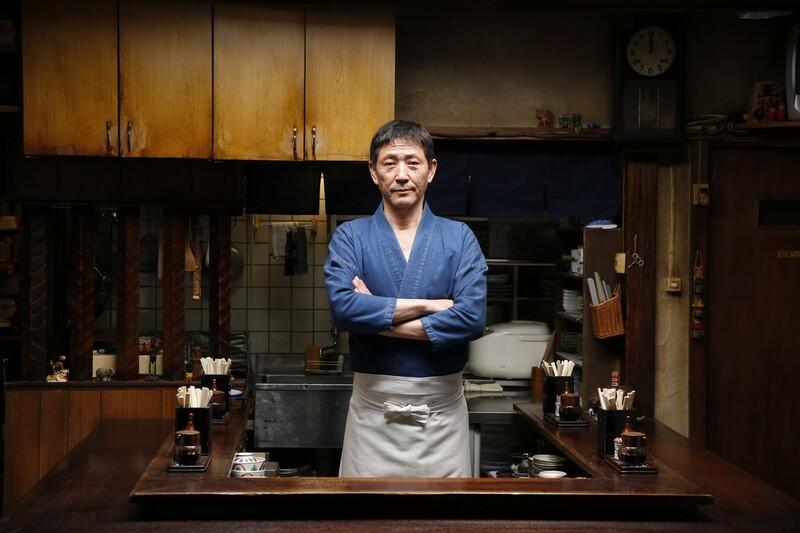 Takuya Kimura plays the perfectly-coiffed reluctant hero, Susumu Kodai. His lonely life is turned upside down by a bizarre accident. Despite having no love for the military, he re-enlists to help out Yamato‘s crew, most of whom welcome him with open arms and a few drinks. Only Yuki Mori (Meisa Kuroki), the young ace pilot with a mean right hook, treats him coldly. There’s no explanation for the familiarity and her grudge until Mori sits down with Kodai’s friend, Daisuke Shima (Naoto Ogata), in a very contrived scene. Space Battleship Yamato seems to waver between brilliantly-executed sincerity and complete artifice. In contrast to Mori and Shima’s conversation, a series of vignettes in which crew members make one last call to family before the ship gets at the heart of the different characters’ stories without interrupting the plot too much. Amidst the humor, it illustrates Kodai’s loneliness and makes the tragedies that the Yamato encounters more painful. 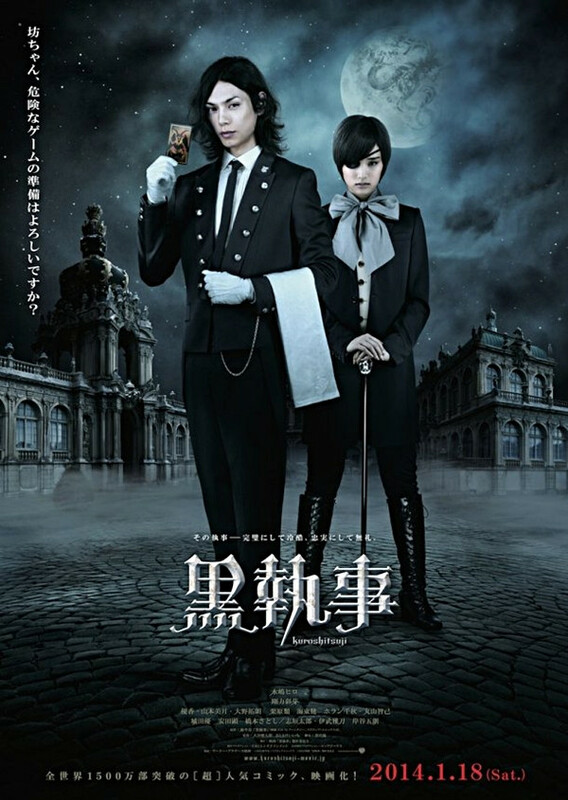 The costume and set designs are also hit-or-miss in their attempt to evoke the anime. The uniforms have a nice vintage look that fans will definitely appreciate. On the other hand, the ship just seem too pristine and the dull grey color on the controls looks cheap. About midway through the film, the focus shifts to Kodai’s transformation from a loner to a caring and capable leader. The conflict with the Gamilas falls apart into predictable twists and a convenient deus ex machina. 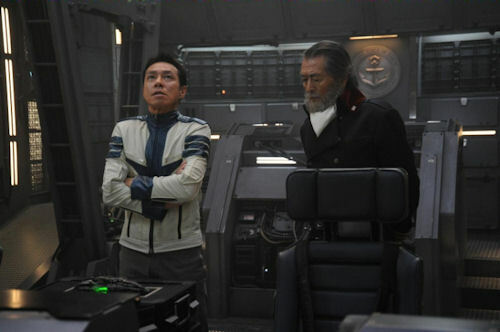 Although his interactions with old buddies and the stern captain, played by the scene-stealing Tsutomu Yamazaki, are often endearing, his relationship with Mori becomes increasingly frustrating. It turns her into a selfish damsel in distress, which ruins the emotional impact of his climactic decision. Those who remember the Space Battleship Yamato anime (or Star Blazers in the U.S.) will probably want to see the movie if only to see it come to life. Be warned though, at 138 minutes, the exhaustion will kick in. While it’s not the worst live-action adaptation, it could have done better given the budget and the star power.